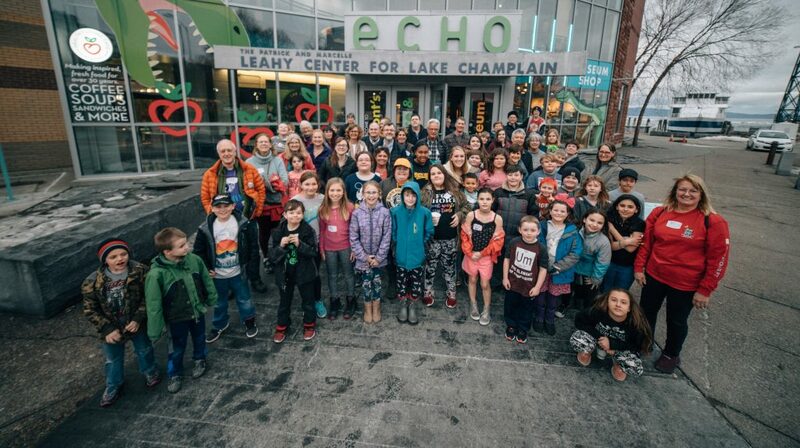 The ECHO Leahy Center for Lake Champlain hosted Community Science Night, an annual celebration for local youth mentoring pairs from the Chittenden County Mentoring Network (CCMN) on Thursday, March 21. 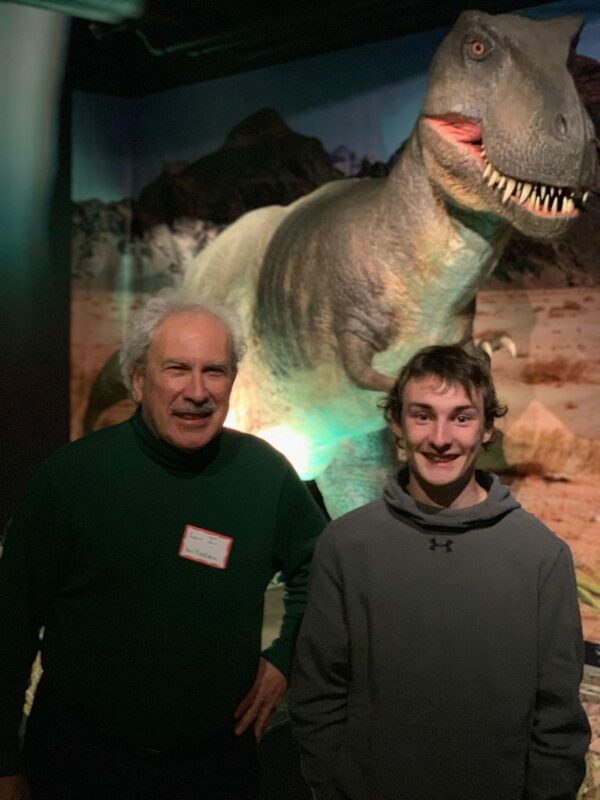 More than 200 adult mentors and youth mentees from nine mentoring programs in Chittenden, Franklin, Grand Isle, and Addison counties attended the free event, which featured open exploration of the museum’s exhibits, a scavenger hunt, and hands-on demonstrations. All of the night’s events are led by the ECHO E-Team (Environmental Leadership Team), a leadership group of local high school students who are trained as science educators. The event was sponsored by ECHO’s Open Door Program and MENTOR Vermont, and participants received free pizza courtesy of Domino’s. 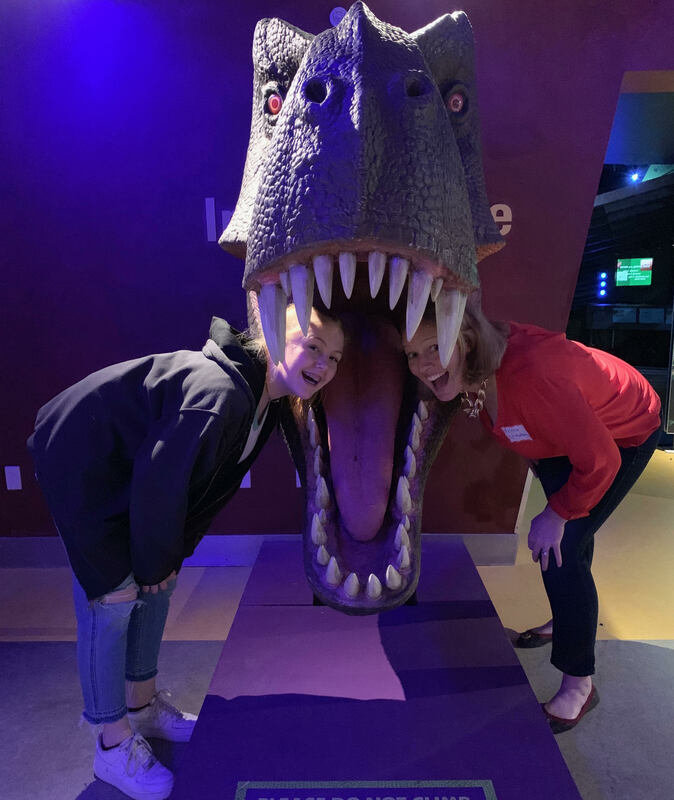 The featured exhibit for the event was the “Age of Dinosaurs,” featuring replica dinosaurs and interactive stations include a fossil dig pit, fossil rubbing, and remote-control dinosaurs. 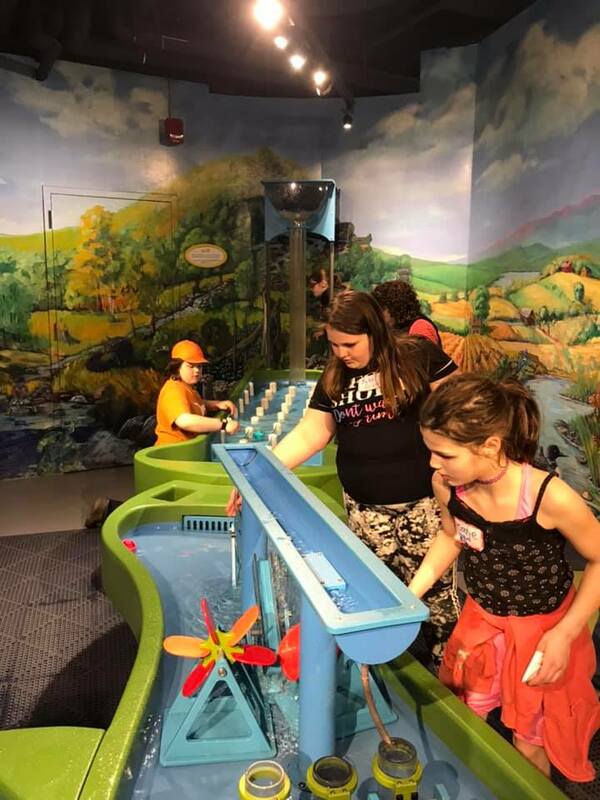 Participating programs included The DREAM Program, Big Brothers Big Sisters of Vermont, Milton Mentors, Essex FriendCHIPS, Watershed Mentoring, King Street Center’s Junior Senior Buddies, Connecting Youth Mentoring, Spectrum Mentoring, Starksboro Mentoring, and Grand Isle County Mentoring. Many of the programs, particularly those further away from Burlington, have enjoyed the event so much that they keep bringing a big group back year after year. Both the Starksboro Mentoring Program and Grand Isle County Mentoring brought groups of more than 30 kids and mentors. For more photos from this year’s Community Science Night, visit our Facebook album for the event.